Cardiff City's Argentine striker, 28, and Mr Ibbotson, from Crowle, Lincolnshire, were on the aircraft that disappeared from radar on Monday. 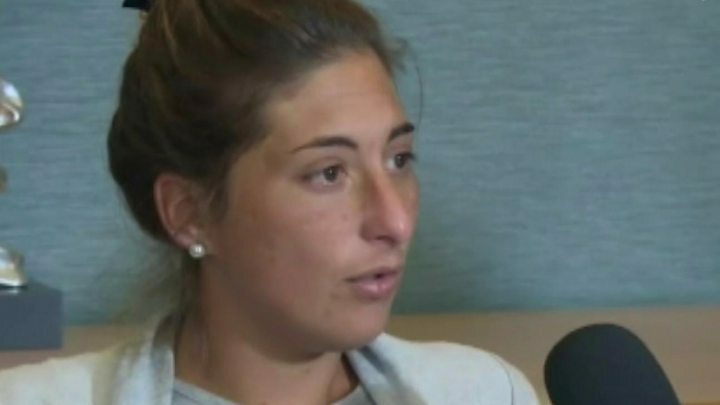 He said: “I understand Emiliano Sala's family are not content with the decision to stop the search and I fully understand that. She said: “Please, please, please don't stop the search. We understand the effort but please don't stop the search. “Emiliano is a fighter. I'm asking you please, don't stop looking for them. It's been three days and I've still got hope that they're alive. 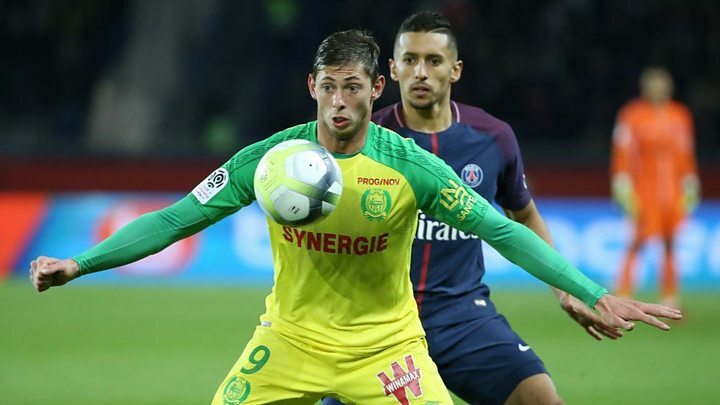 Sala became Cardiff City's record signing on Saturday, joining from Ligue 1 club Nantes for a fee of £15m.